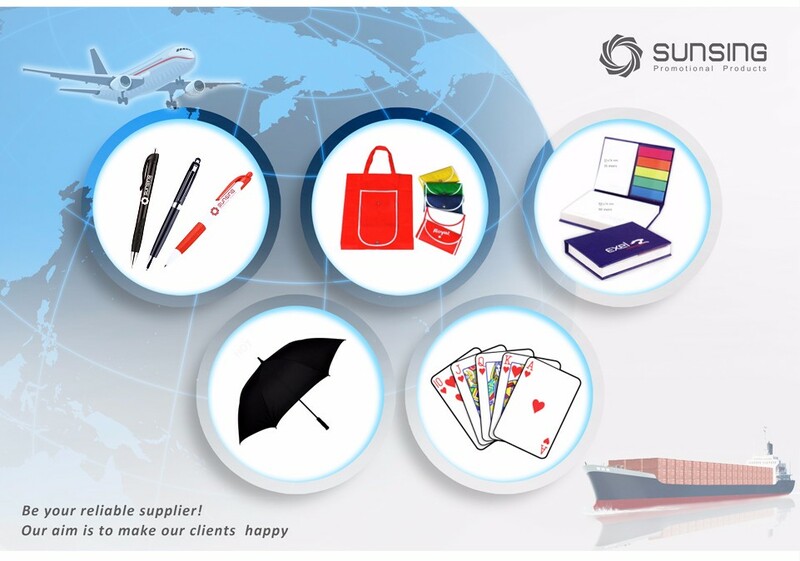 Sunsing Promotional Products Co.,Ltd, located in Ningbo, Zhejiang province. We are nearby Ningbo port, which brings us very convenient transportation. Relying on superior quality and excellent service, our products are selling well in the American, Australian, New Zealand, European markets. With “Quality First” and “Credit First” as our basic belief, we welcome new and old customers work together to create a bright future! After effort of several years, we are intergrated with manufacturing and trading in customized gift and giveaways. We supply high quality products with nice printing technology, which makes customized products more stylish and high-grade. We focus on customer experience and accept small and big orders in different quantity. This dealing way reduces the inconvenience caused by high MOQ for customers and attracts a lot of resellers. “Superior Quality”, “Fast Delivery” and “100% positive feedback” is our ultimate goal and what we always pursuit. Nothing is impossible if we set our mind to it. We look forward to your joining in order to develop with each other. Let’s strive for a better future, and believe we can do better. 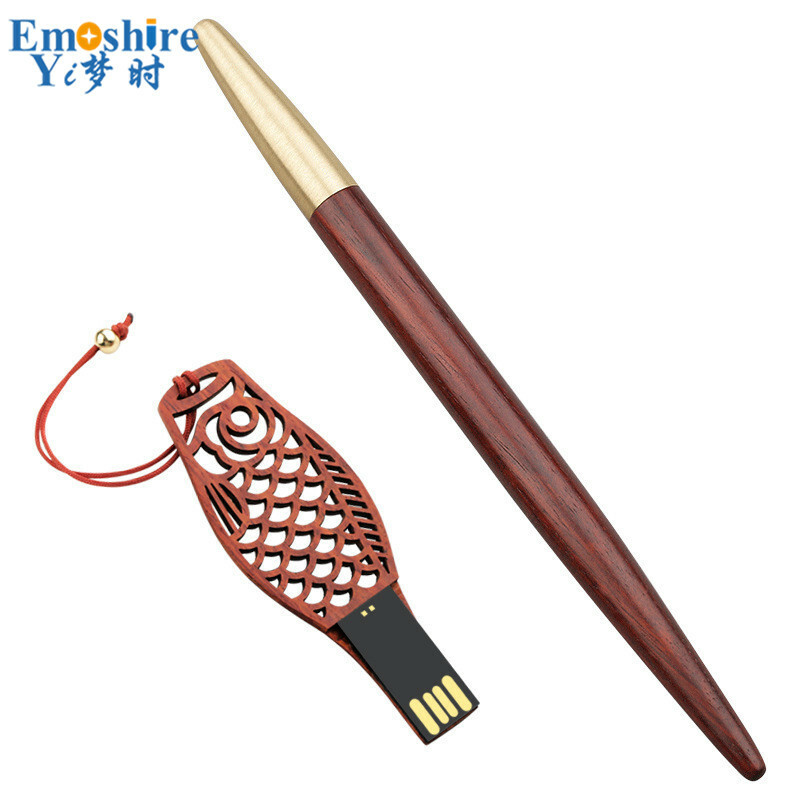 Logo metal pen? Just click here. If you are a retailer or reseller, please contact us now to have much better rate. 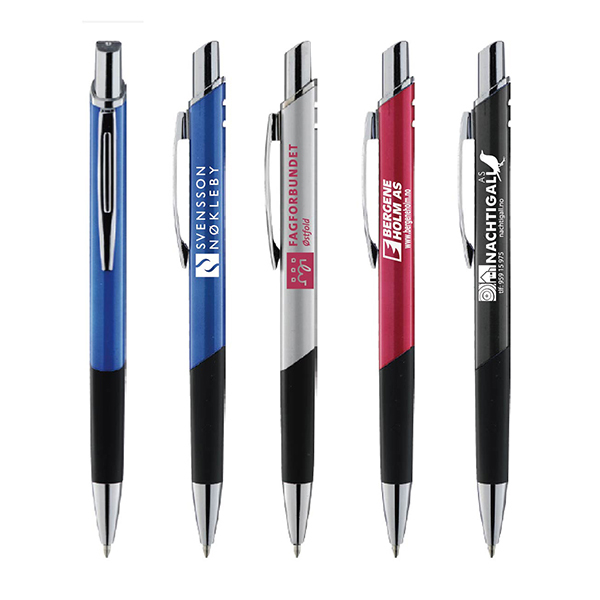 You are planning an event and have variety of promotional items? Please contact us now! We are honored to offer you samples. New clients are expected to pay for the courier cost. The samples are free for you. collected; Or inform us your DHL/TNT/FEDEX/UPS collection account. Then we can send the samples on your account directly. Normally MOQ is 5000-10000pcs.But we have small quantity order service for many items with MOQ of 500pcs per color only. This can help you to have a trial order easily. 3. Can you print our logo for trial order? A: Sure, your logo can be printed for both trial ordersand normal orders. 4. How much color can you print at most? We can print 8 colors at a location at most. Full color print is also available pen. T/T , Western Union, Paypal etc. 6. Can you pack goods according to our requirement? Yes. Customized packing such as polybag, Color box, PVC box and blister card are all available.